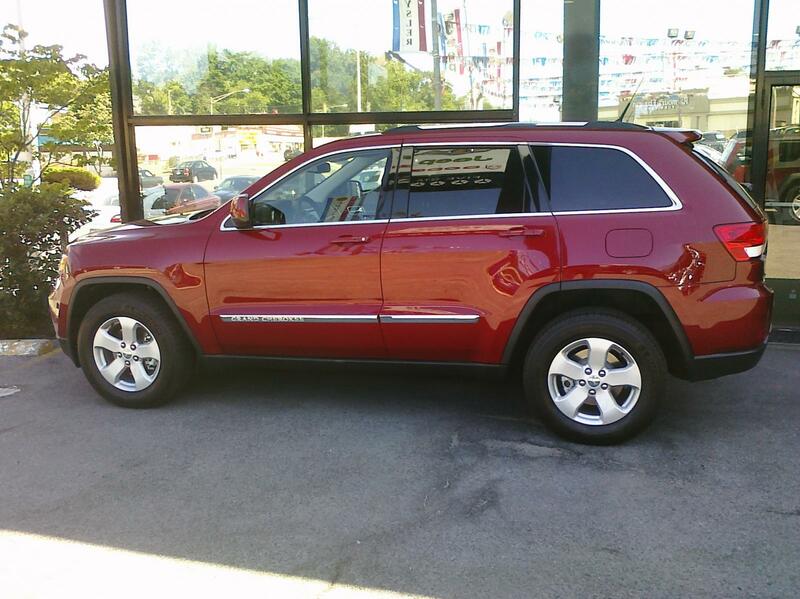 Here's an image of teh brand new 2011 Jeep Grand Cherokee at a local dealership. Totally redesigned. Side View.